Gone Wallace has released his latest artistic offering entitled |Haven|, which is a follow-up to his previous projects “Monks”, and “Monks Too”. |Haven| includes some fan favorites like the soulful and laidback “Love Jones” as well as “Lisa Bonet”. 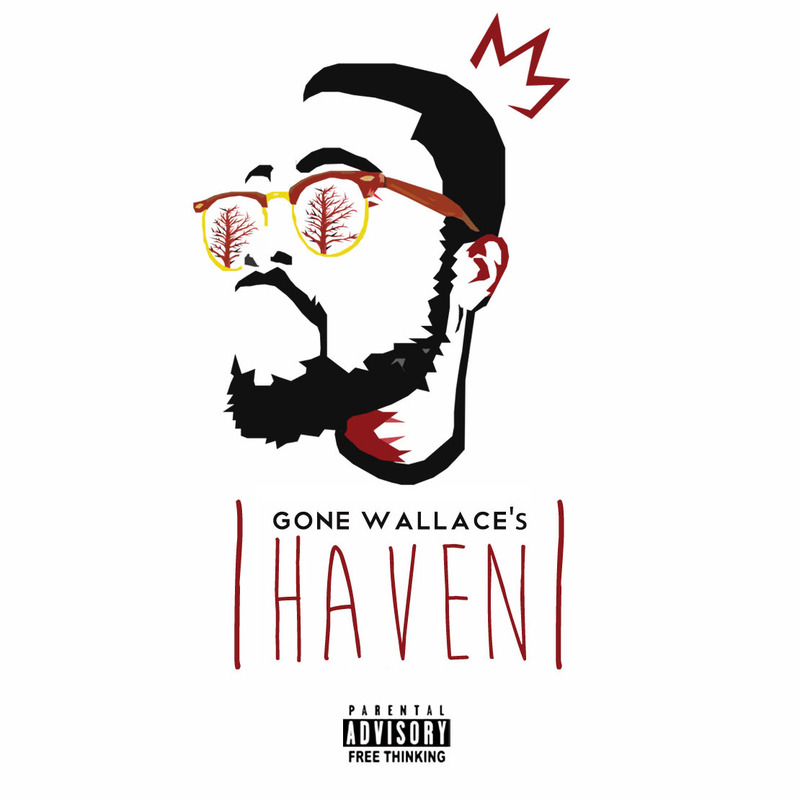 On this project, Gone Wallace continues to raise the bar as he blends hip hop, jazz, synth, neo soul, sonic vibes and smart lyricism which culminates into an excellent project AND musical experience from beginning to end. |Haven| also comes equipped with individual artwork for each track and an acompanying documentary, which will all be released on a later date. And as always, Gone Wallace exceeds with sitting you on his comfortable couch and inviting you into his world (his safe place) – and this Sista can’t run away from it – Gone Wallace’s |Haven|. Enjoy! You can also download the entire project here. Trust me, The Greener Side of Hip Hop loves highlighting and celebrating emcees for #eMceeCrushMondays but on some days, sh*t happens and offline life calls. 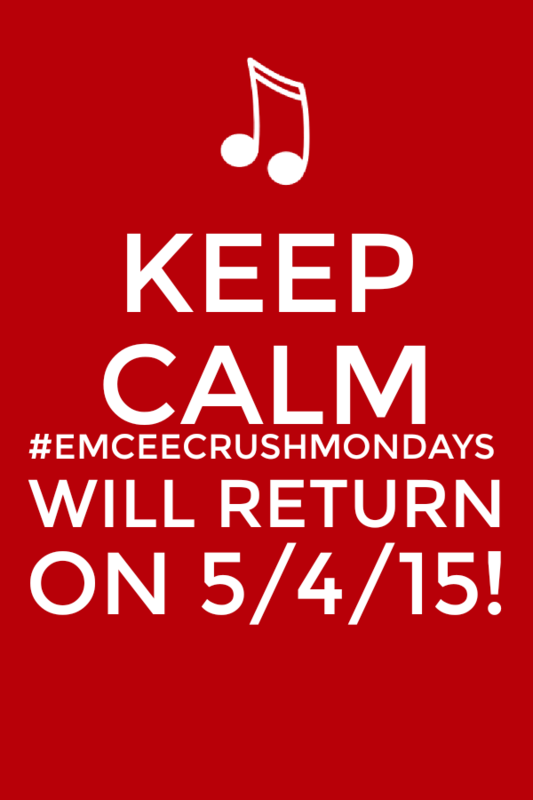 #eMceeCrushMondays WILL resume this coming Monday. 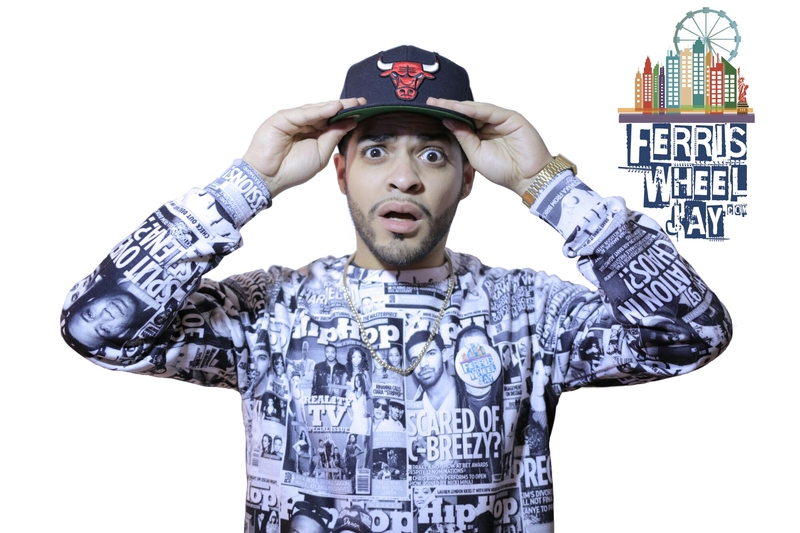 Fly Terry Mak’s back – with another hot #FreestyleFriday track. So, please pardon my punctuality and enjoy the justice that Terry Mak served up on his cover for “My Way”. “Harn SOLO connects with upcoming Nola producer Billy Topps for the gritty rap anthem, “Nobody Else”. The creative pair were introduced to each other’s music at The Soundclash beat battle and artist showcase in New Orleans. They collaborate for an edgy hip-hop sound that will be found on Harn SOLO’s upcoming sixth studio album, “Another Galaxy”. 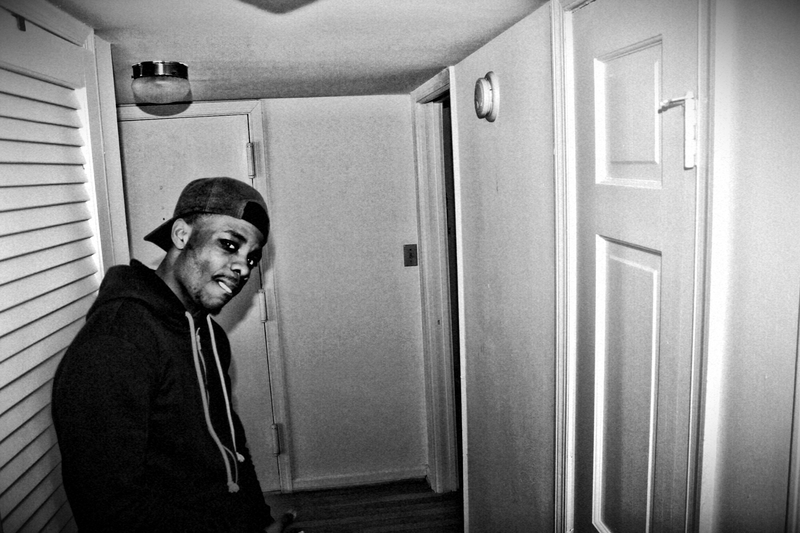 “Brooklyn emcees, Wordsmiff and ReQ Cartier team up to bring us “Young Gods”. The asian sampled beat is produced by Coop (@soundsbycoop). “Young Gods” is the first collaborative effort off of the two artists future joint project, Brooklyn’s Finest.” Listen and enjoy! 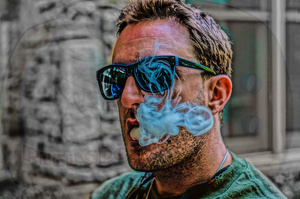 This track from New Orlean’s Ya Boy Hard Headed is enjoyable to listen to. It’s a slow, spacey, bounce track laced with verses from Ya Boy Hard Headed and a familiar comedy routine from Chris Rock about rap music – yeah you remember when he broke rap music down to a science/he couldn’t defend it. This track is featured on Ya Boy Hardheaded’s 5th studio project entitled “Sound Bites n Samples” with was mixed, mastered, and produced by Prospek. Enjoy! S.I.T.H. is back with a hard hitting track entitled “Sound Solution” which was produced by EOM (Elements of Music) and is featured on EOM’s Sunrain project. 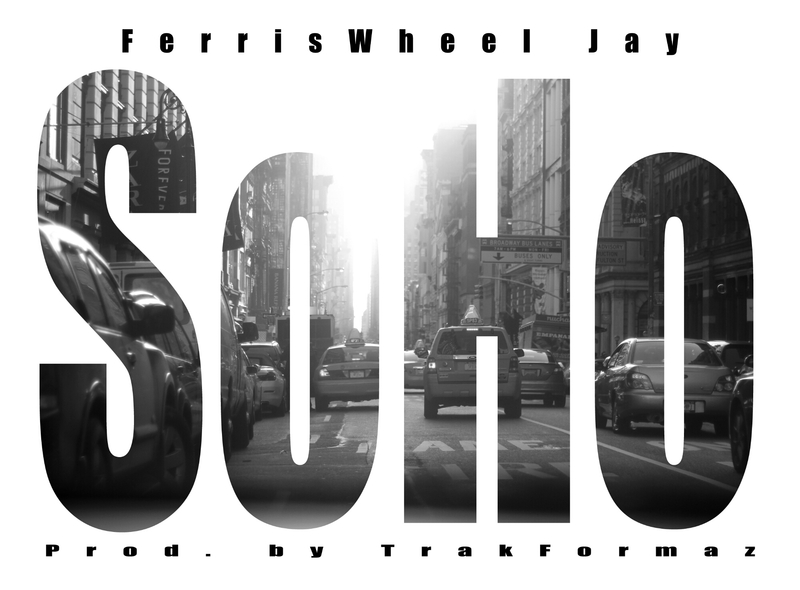 The project also includes guest features from Blu, Wax, Asher Roth, Scienze & more. EOM’s entire Sunrain project can also be purchased on bandcamp or SoundCloud. This is something that I definitely needed to share from artist, emcee, spoken word artist, actor, producer, and Music Supervisor for the radio show T.K. 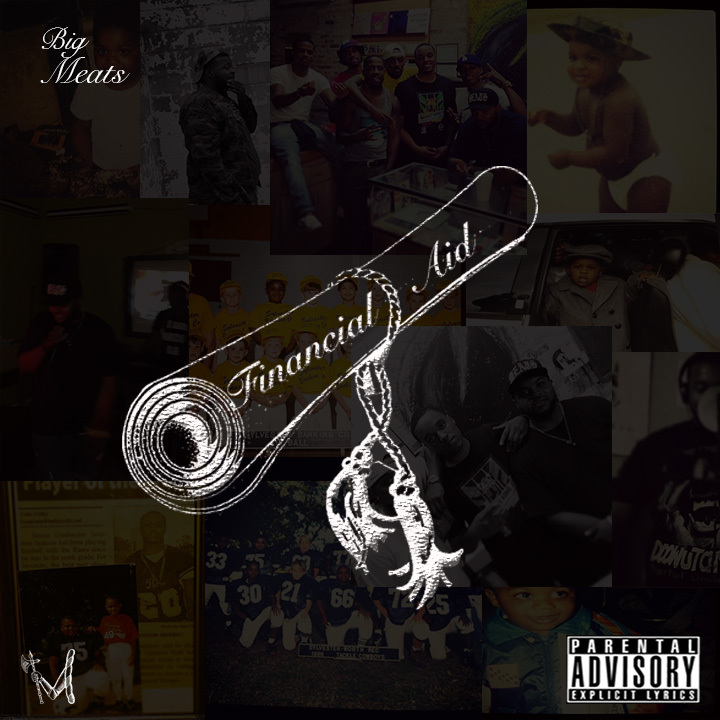 in the A.M. on bondfireradio – “Brotha” Conscious (who is also featured on my “Let’s Eat” page which you should check out). Okay now, I have purchased “audio journaling: unkempt” and still I am finding audio and visual gems that I haven’t had a chance to listen to or watch that all make up the beauty of the project – it’s the artistic gift that keeps on giving. Conscious is always finding creative ways that go all the way left and just perfect for ALL the right reasons to deliver music (i.e. the various forms of hip hop) to his listeners whether it’s via dope visuals or well crafted tracks. If you haven’t listened to the project, allow me to introduce you to it… Check out the audio visual (not lyrics and audio) below which features all the tracks on the project EXCEPT the bonuses/goodies that come with the full purchase – (you can purchase here). 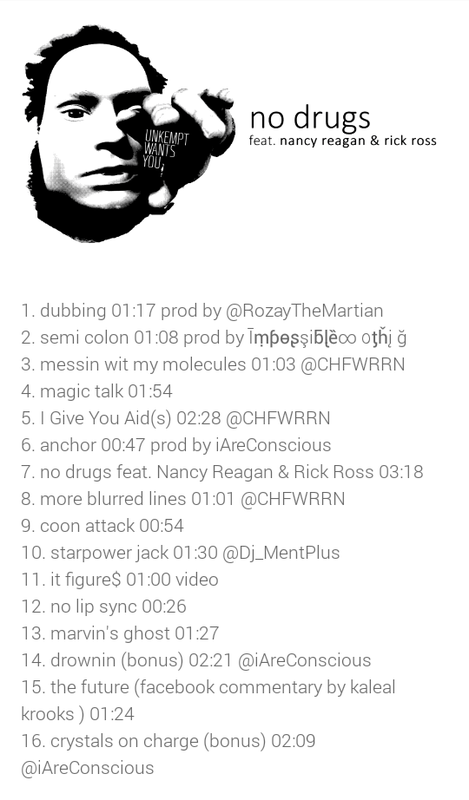 Some of my favorite tracks are “crystals on charge”, “starpower jack” (prod. by DJ Ment Plus) and “Drownin” (which always pushes me through some of my darker days). Even Nancy Reason “appears” on the track via a snippet on the track “no drugs”. Please listen, watch, absorb, tweet with Conscious about what you’ve heard (@Conscious) and enjoy “audio journaling unkempt”. *Pssst… the visuals start at track 3. “messin wit my molecules”.